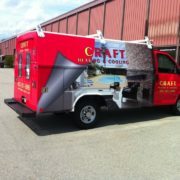 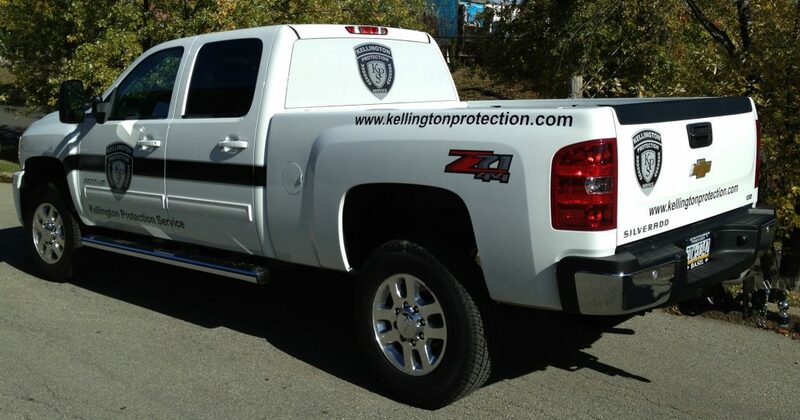 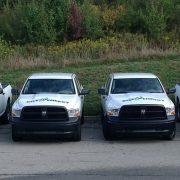 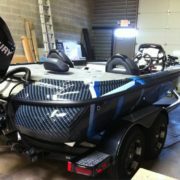 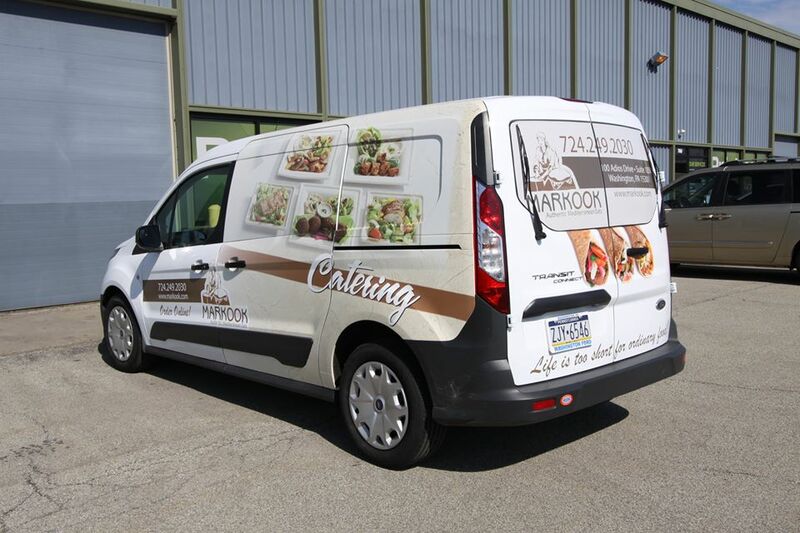 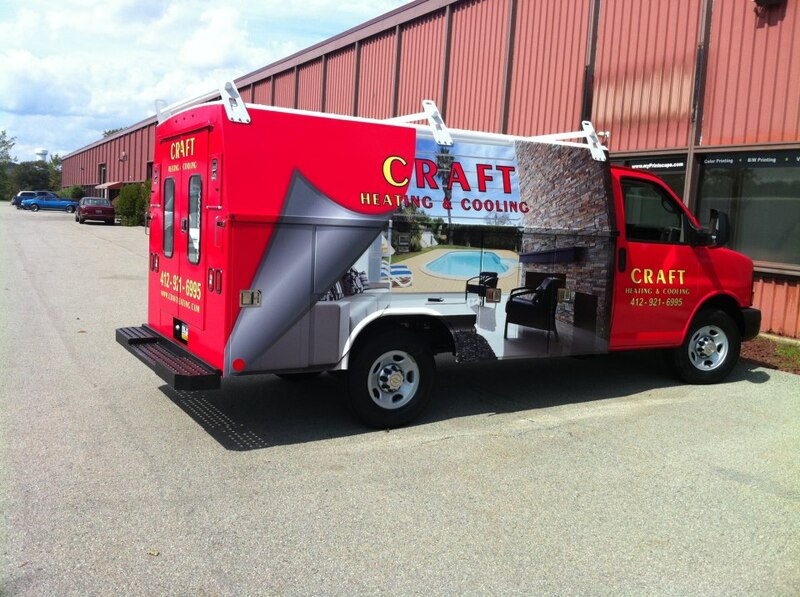 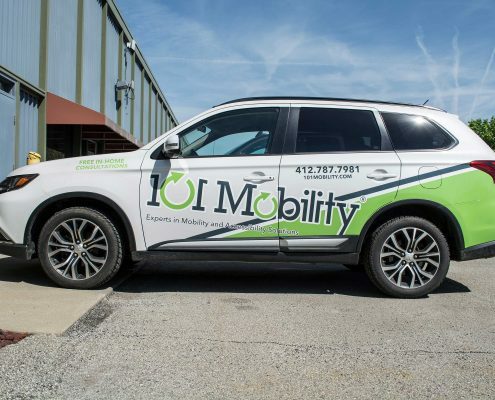 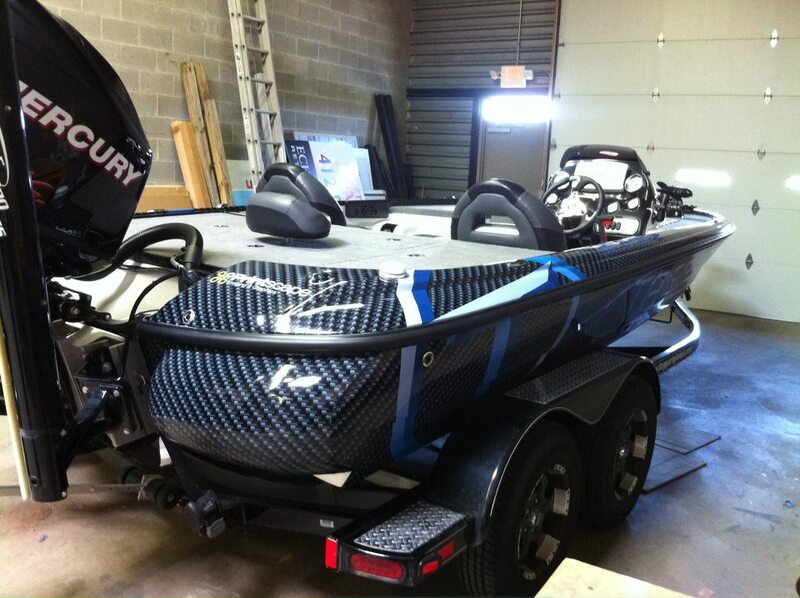 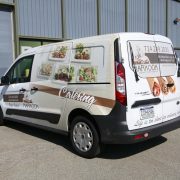 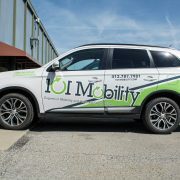 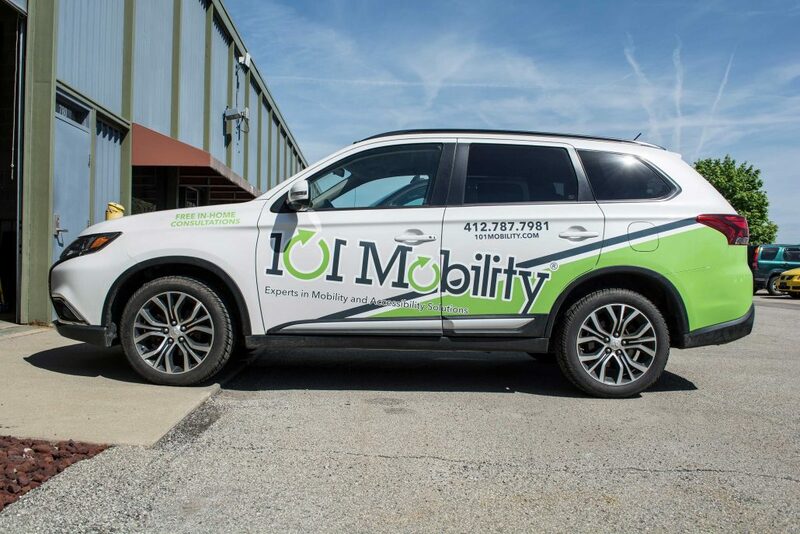 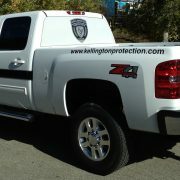 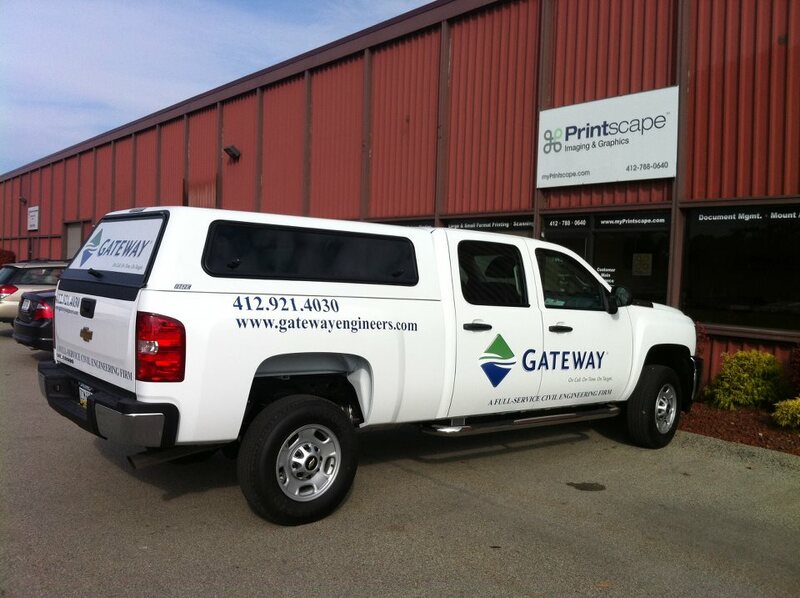 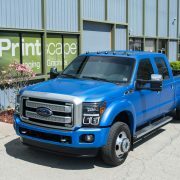 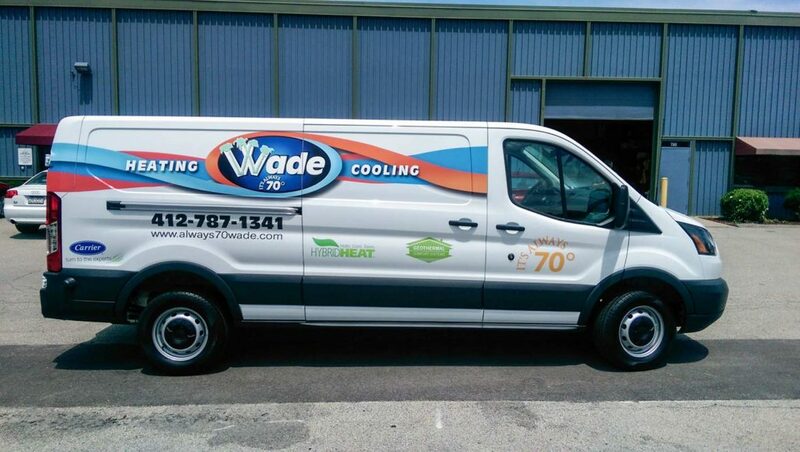 Turn bland business vehicles into a fleet of mobile marketing machines with completely customizable vinyl wraps. 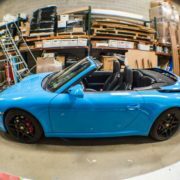 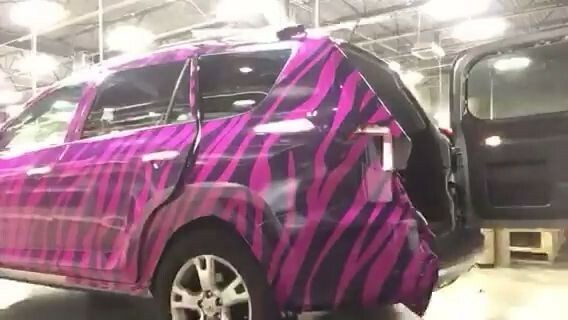 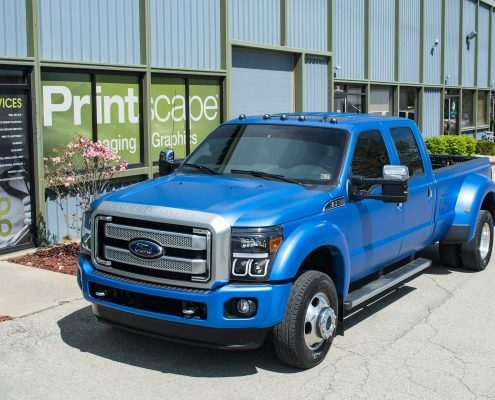 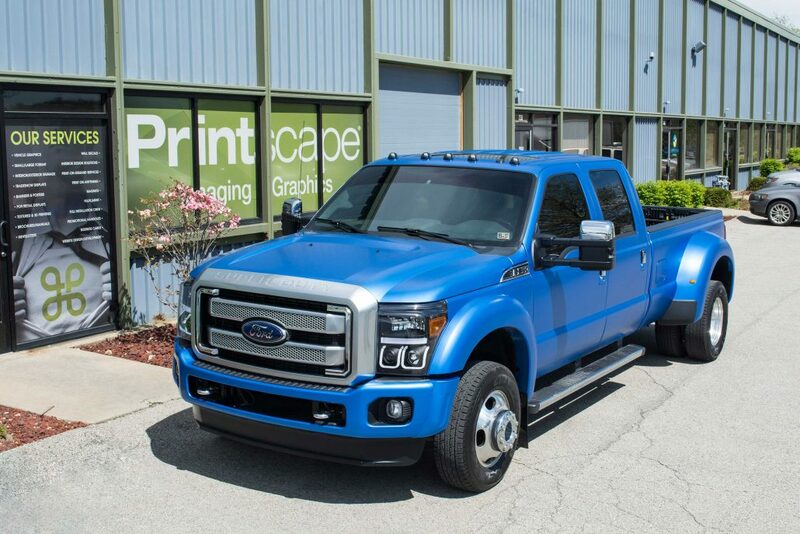 Our highly skilled graphic design team and 3M Preferred Graphics Installers will help you bring your vehicle branding to life. 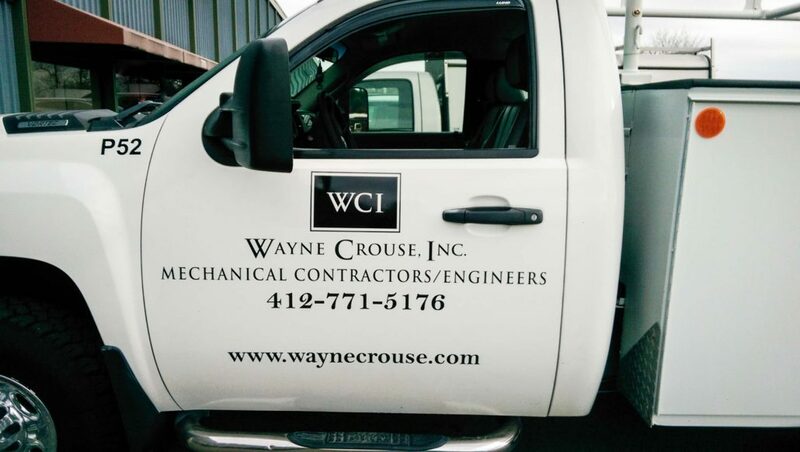 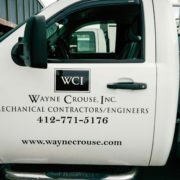 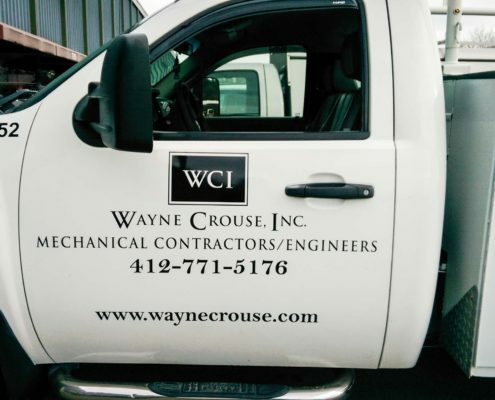 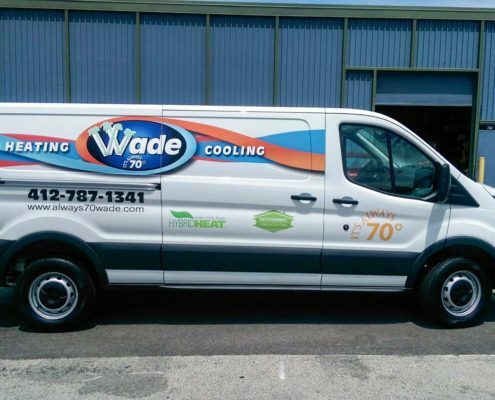 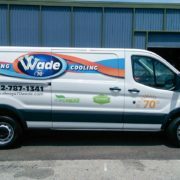 We offer a range of custom fleet graphics for every-sized vehicle including cars, trucks, trailers, busses, and work vans. 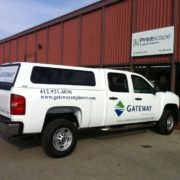 Give us a call to We will help you find the best performing solution based on your unique needs and budget.